It was a snapshot in time and we crossed paths for a few moments. S agreed that the man striking up conversation with us looked a lot like Bill Nighy—except we found out he was a Dane, moving from place to place, following work around the world as a musician and producer. Maybe it was because he looked like he’d just checked out of the Best Exotic Marigold Hotel on his way back to the UK for a gig with the prime minister in Love Actually. Maybe because he was just the sort of bloke you’d meet having a beer at a streetside table in the heart of Sevilla, in Spain. 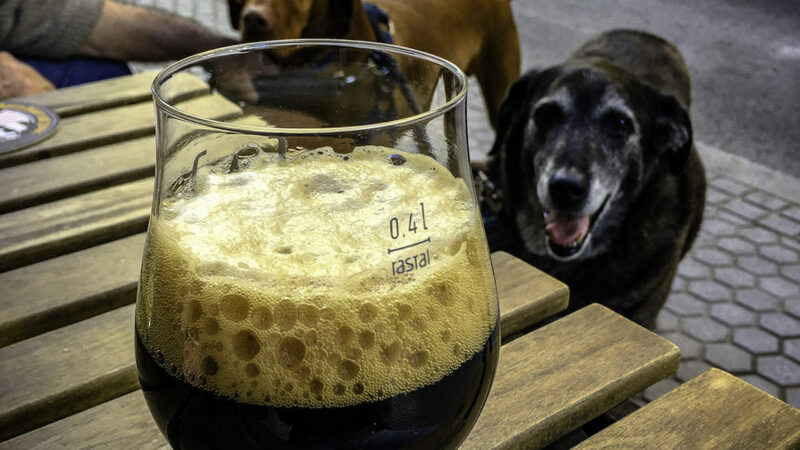 We had beers of our own from the taps at Hops & Dreams, taking advantage of their outdoor tables to give our pups and ourselves a break from strolling around. 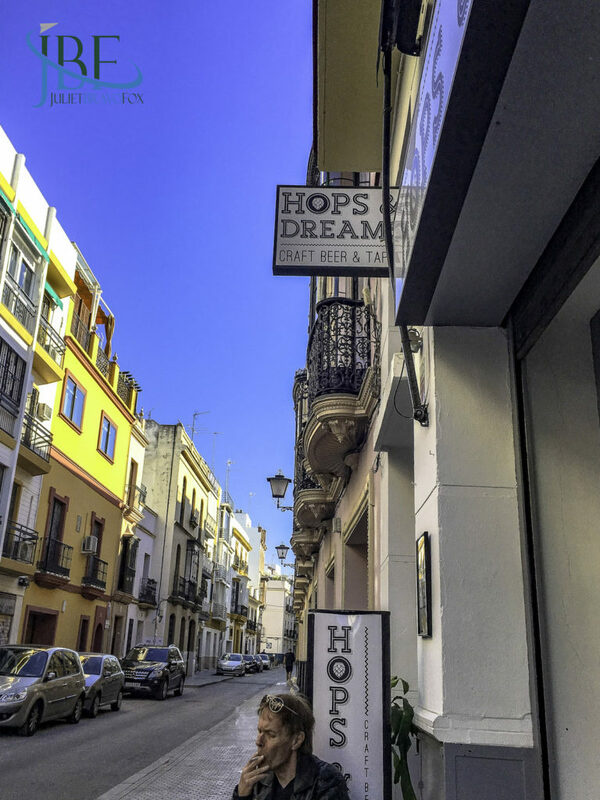 I’ve only ever dropped in and out of Sevilla, but I’d like to come back and immerse myself in its alleyways and nascent craft beer scene. 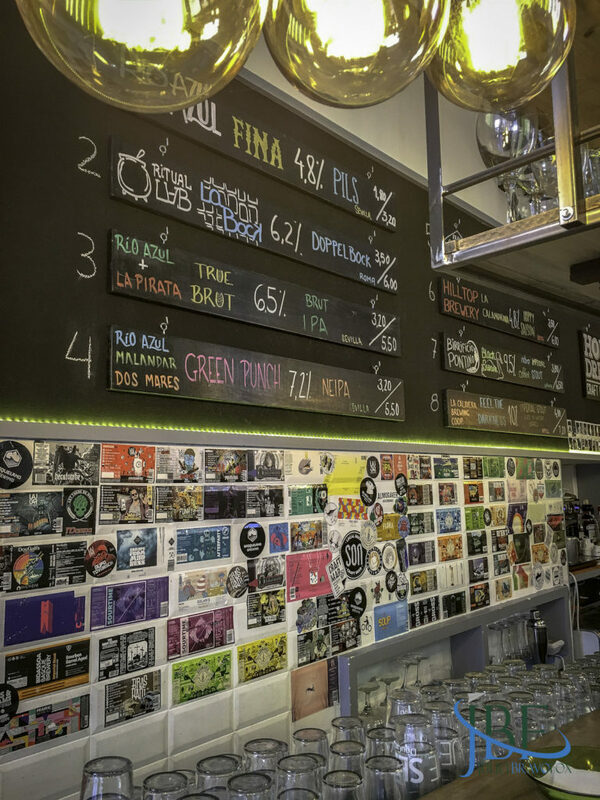 I had an NEIPA, the Green Punch collab from Rio Azul, Malandar, and Dos Mares just down the road, and then a Black Swan nitro impy stout from Birrifico Pontino that pleased me even more. We talked with our new friend about life in Spain and Portugal—we both preferred the latter’s softer edges. 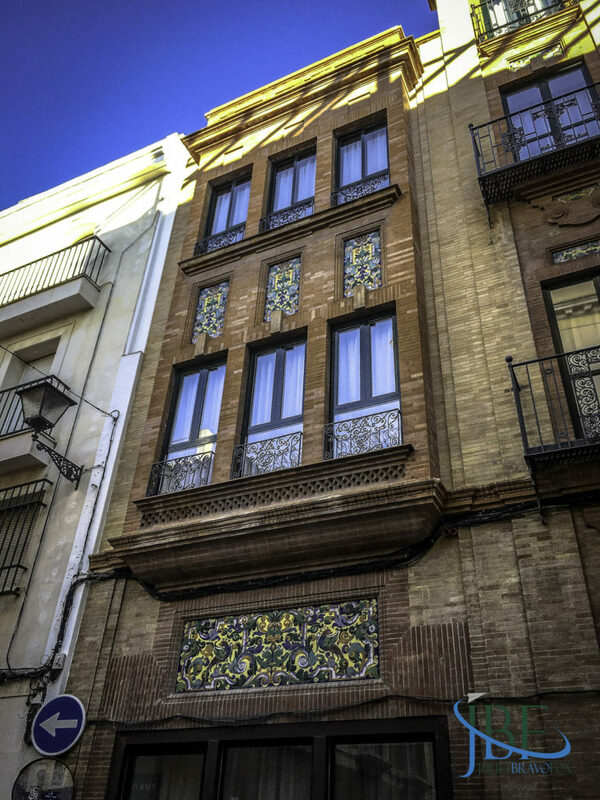 But in the quiet hours after lunch, when siesta still brings Spanish towns into somnolence, you could feel the charms of Sevilla’s history seeping from the tiled walls and wrought-iron balconies. A moment in Sevilla, a pause, a snapshot of the stories we could all tell. 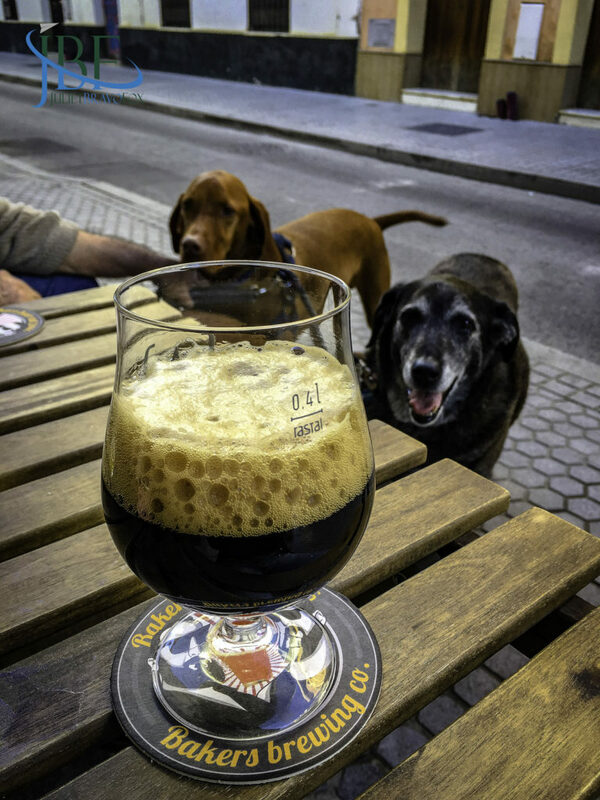 The Black Swan by Birrifico Pontino at Hops & Dreams in Sevilla–with an audience!